Welcome to Ireland! 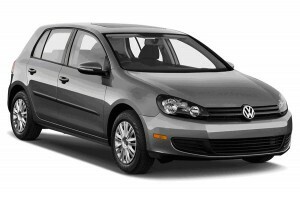 DublinHire.com presents you Sixt as one of the best providers for car hire. *Sixt direct doesn’t include this tax into rental prices. 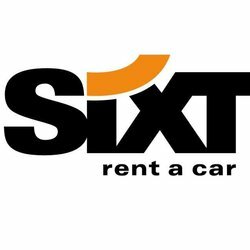 You will get a list of offers from Sixt company and you have to read rental conditions attentively and don’t miss their prices. In both cases you need to present a driving license held for minimum of 5 years with no major endorsements. 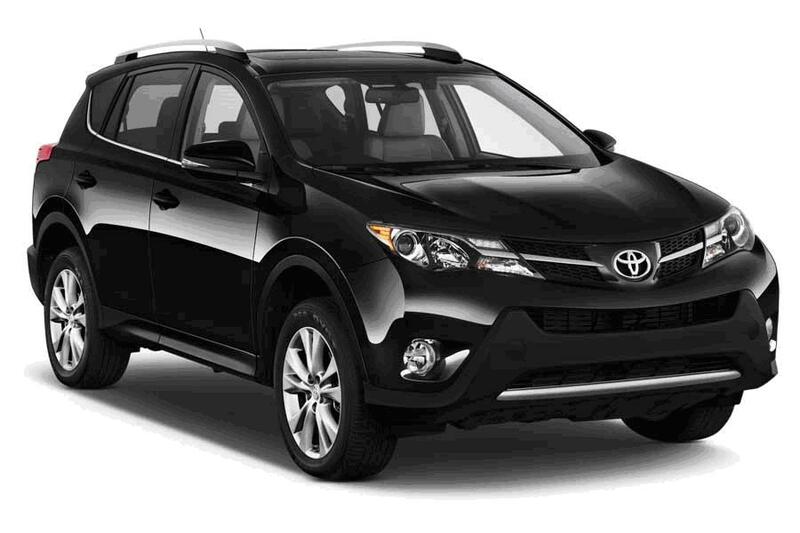 Sixt direct also offers glass/tyre waiver for 7 EUR per day. You can save some money if you have a long-term journey by paying a maximum charge. For instance, you drive for mare than 8 days and you need a toddler or an infant child seat, you will pay only for those 8 days. 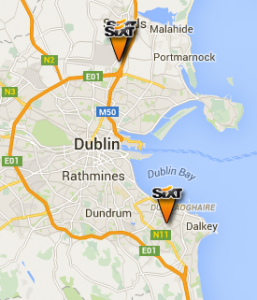 Sixt in Ireland at Dublin Airport allows crossing the border only to Northern Ireland (UK). 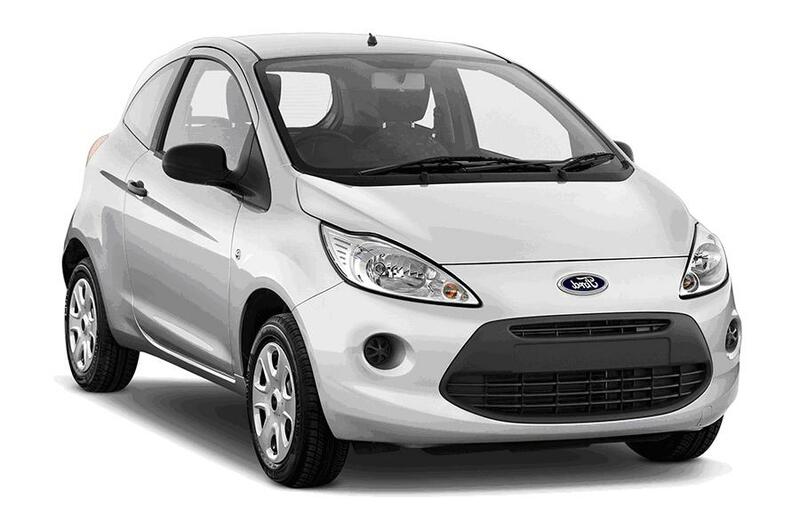 If you want to hire a car and travel with an additional driver, you will be charged 5 EUR per day. Pick up and return full tank of fuel – that is the option of Sixt and fuel charges are not included into the price of deals. When you have picked a car you wish to hire, proceed to “Driver Details” reservation form and print the voucher. In Dublin Airport Sixt accepts only credit cards – American Express, MasterCard, Visa (not debit) – for payment. If you want to hire a car cheaper, you are strongly recommended reserving ahead of time. Be very attentive when filling out “Secure Payment Details”. Charges for parking vary from 2.50 EUR per hour to 3.10 EUR per hour. 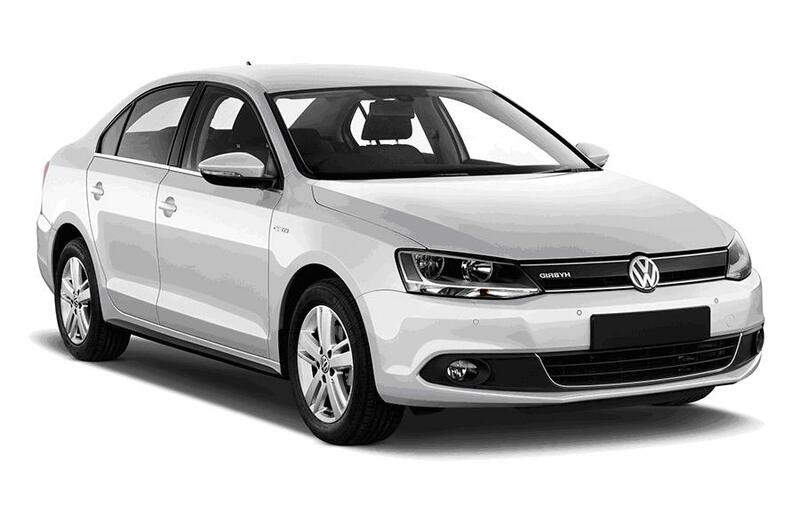 With Sixt rent a car at Dublin Airport and travel with comfort and discover Ireland!